A plea deal requires Cheryl Sheppard to pay nearly $364,000 in restitution to her old employer. A former top official at a camp for diabetic kids and teenagers in Gales Creek has pleaded guilty to stealing from her old employer. 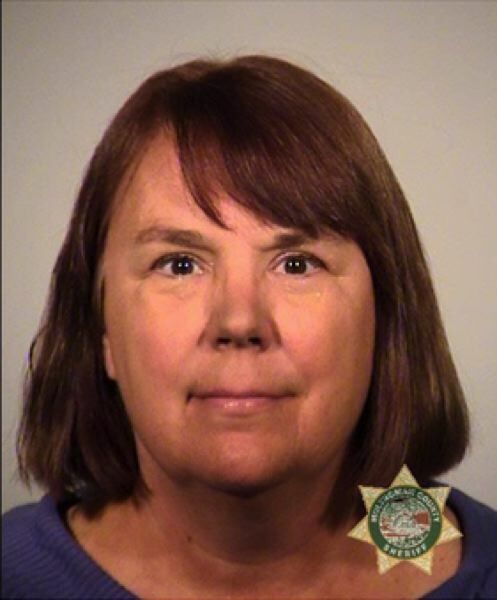 Multnomah County Circuit Court records indicate that Cheryl Sheppard, who was indicted in January on multiple counts of theft and computer crime, reached a plea agreement with prosecutors to avoid a criminal trial. As part of the deal, Sheppard agreed to pay nearly $364,000 in restitution to the Gales Creek Camp Foundation. Sheppard worked at the foundation from 2005 to 2016, serving as executive director for some 10 years before camp officials uncovered evidence that she had been diverting checks to her personal accounts. A 2017 lawsuit suggested Sheppard embezzled about $480,000 over a six-year period. In her plea agreement, Sheppard admitted only to thefts committed in 2015. "Between Oct. 1 and 15th, 2015, I did knowingly commit theft of personal property, total value of $10,000 or more, the property of Gales Creek Camp Foundation," she wrote. "Also between Dec. 15 and Dec. 31st, 2015, I did knowingly commit theft of property, total value of $10,000 or more, the property of Gales Creek Camp Foundation. Also on July 14, 2015, did knowingly access and use a computer system for the purposes of committing theft of money." Sheppard originally faced 25 criminal counts. She pleaded guilty to two counts of first-degree aggravated theft and one count of computer crime, both felonies, in exchange for having the other charges dropped. Sentencing is scheduled for February. The charges to which Sheppard pleaded guilty carry a maximum of 25 years in prison, although according to the plea agreement, the district attorney will recommend a significantly reduced prison sentence of 32 months. Sheppard will also be required to pay at least $10,000 of her agreed-upon restitution to the Gales Creek Camp Foundation at sentencing, according to the terms of her plea agreement.